A limited edition of Microsoft Xbox 360 slim is dubbed Halo Reach Console. Designed with 250GB models, you will find Wi-Fi 802.11n. 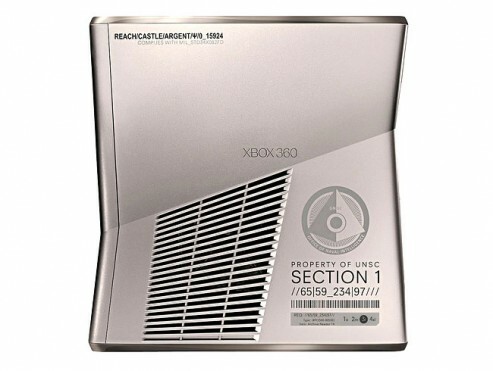 You will find this limited edition of Halo Reach Console has a glossy black for a matte silver with markings designed by Bungie. You will also get two wireless gamepads and a regular copy of the shooter. 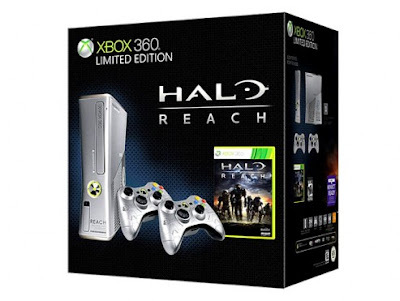 Expect this limited edition of Xbox 360 slim Halo Reach will ship by September 14. 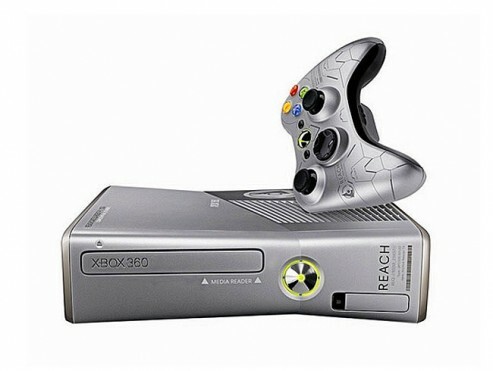 No further info from Microsoft how many units will be available in the market, another marketing tactics?